My latest obsession? Sputnik chandeliers and all things space-related. After forgoing some much-needed beauty sleep last week to finish my library copy of The Astronaut Wives Club, I immediately made Jordan binge-watch the TV series with me. (The season finale airs tomorrow!) Next I want to watch The Right Stuff and Apollo 13, both of which I’ve never seen. My interest in outer space isn’t new. As a kid, I loved The Jetsons and visiting The National Air and Space Museum on our family trips to DC. 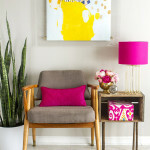 And I’ve always been fascinated by mid-century modern decor, which — surprise! — was heavily influenced by the space age. Mid-century modern lighting, especially, was inspired by futuristic flying saucers and satellites. 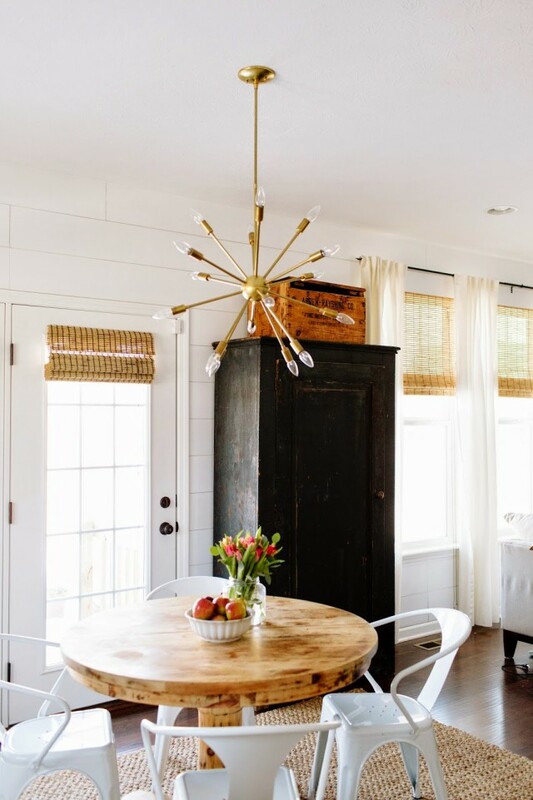 Take the iconic Sputnik chandelier, for example. The 1950s-designed light fixture with long spokes and glass orbs was named after the world’s first satellite. Our rental townhouse came with a rustic light fixture in the dining room that I wanted to replace with something more modern as soon as we signed the lease. Wanna guess what type of chandelier I picked? A Sputnik! 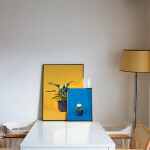 I promise to share photos as soon as I finish decorating the dining room. 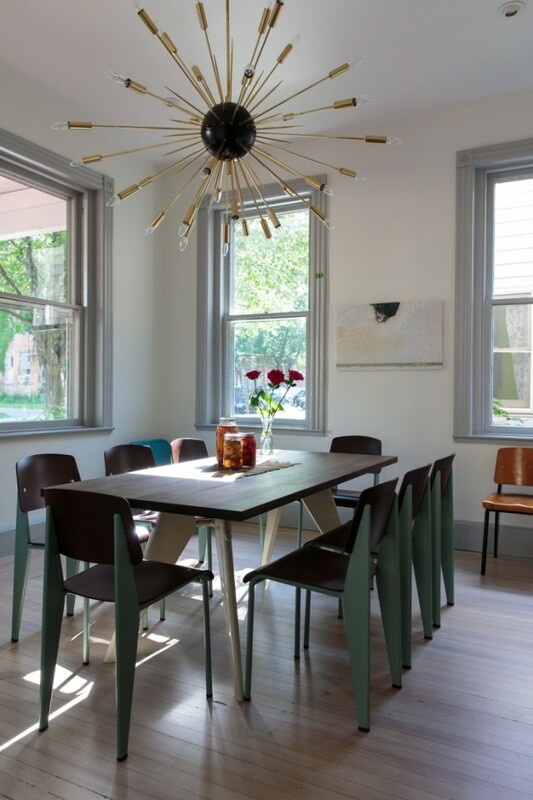 For now, here are 8 spectacular — and affordable — Sputnik chandeliers to bring a mid-century modern vibe to your space. What do you think of these satellite-style light fixtures? 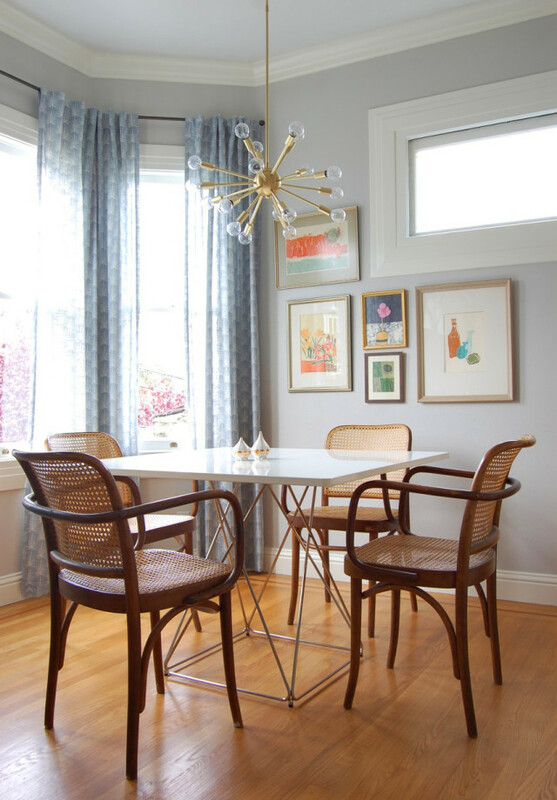 Which Sputnik chandelier (#1 – 8) would you hang in your house? 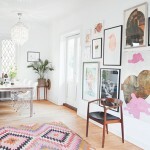 White walls: stressful or energizing? 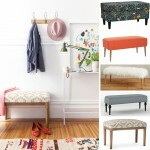 « Looking for some cool playroom ideas? Heehee, I love thinking of you nerding out over space! My big thing was dinosaurs. Unfortunately those haven’t inspired much glamorous decor. Love these Sputniks and can’t wait to see yours! Great finds – I especially love #5!! Ah these are all so great. I think I’m leaning towards 2!